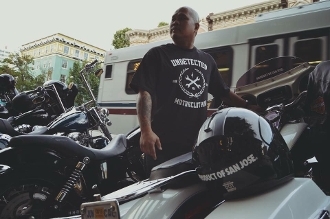 RIDERS UNDETECTED T-SHIRT . . . . SIZES: - XXL - XL - L When placing order please make sure to input your size, mailing information and your facebook and instagram user names in the special instructions section.